Download the full HD movie in h.264 (MP4) format. 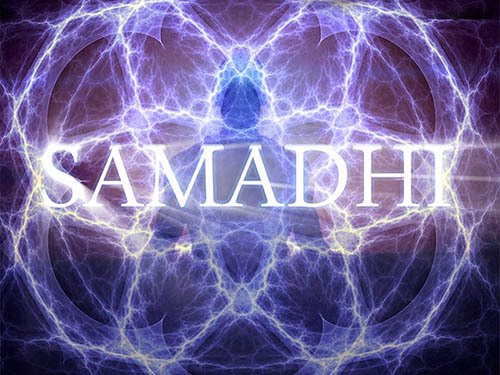 Samadhi Part 1 (Maya the Illusion of the Self) is the first installment in a series of films exploring Samadhi. Samadhi is an ancient Sanskrit word which points toward the mystical or transcendent union that is at the root of all spirituality and self inquiry.